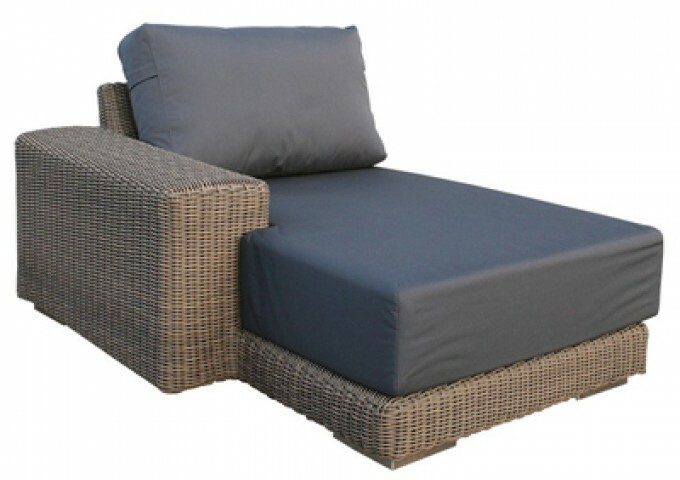 The Kingston modular right hand chaise is the ultimate in luxury garden and conservatory furniture. 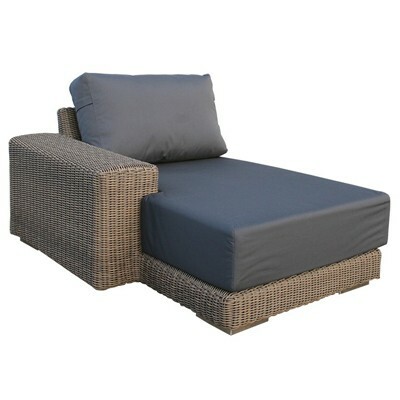 Its’ generous size enable relaxation in its’ truest form. 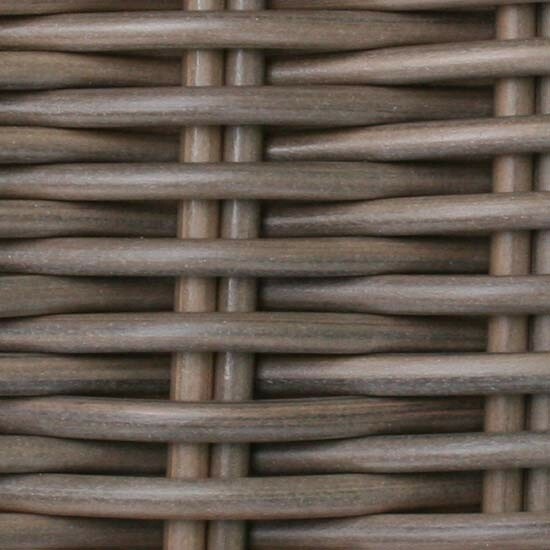 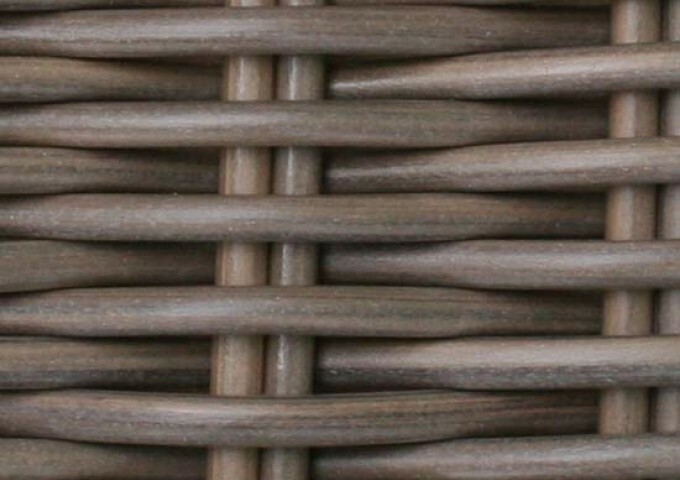 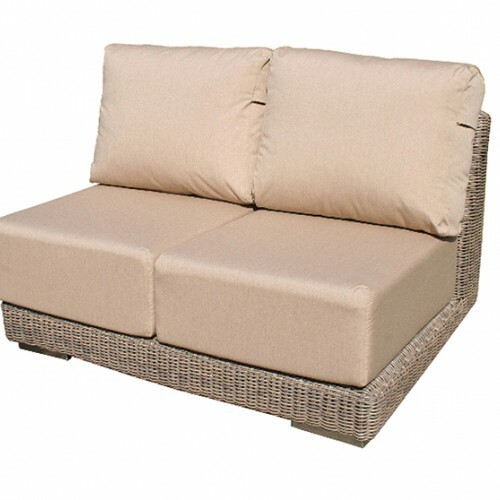 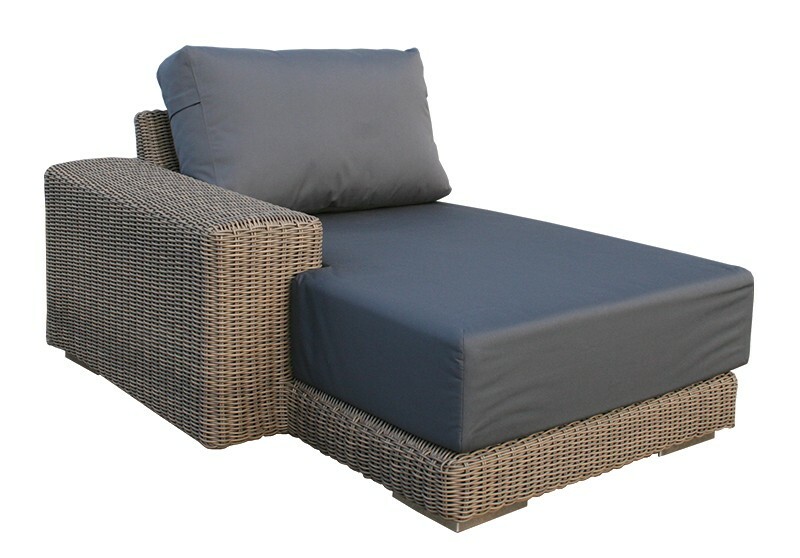 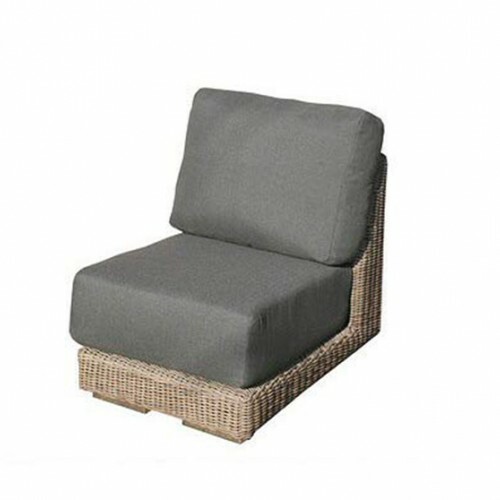 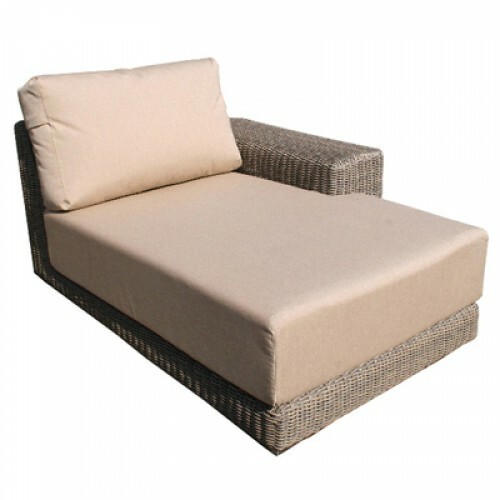 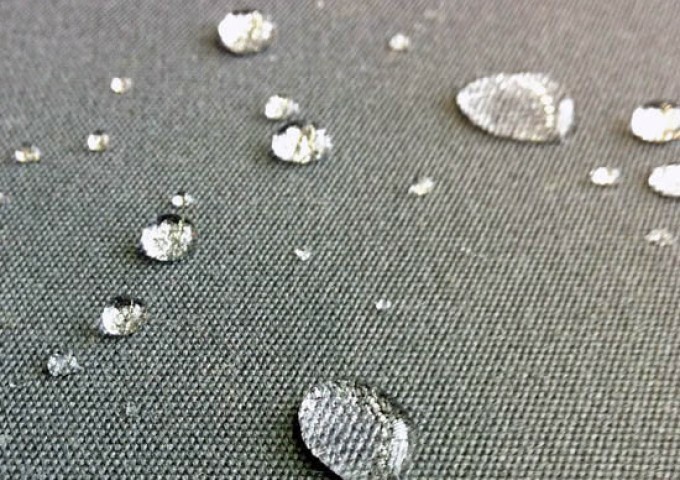 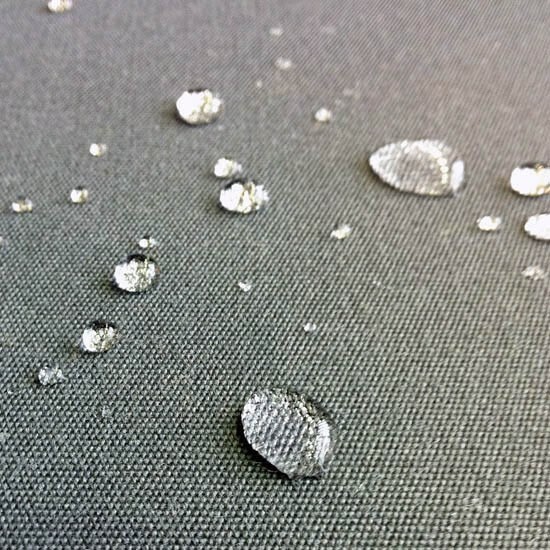 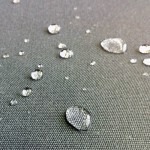 The hand woven modular chaise comes fully equipped with waterproof cushions, making both the garden furniture and the cushions weatherproof. 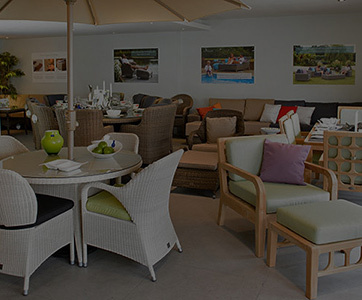 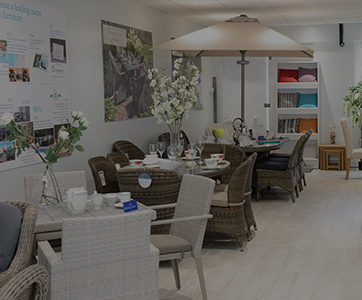 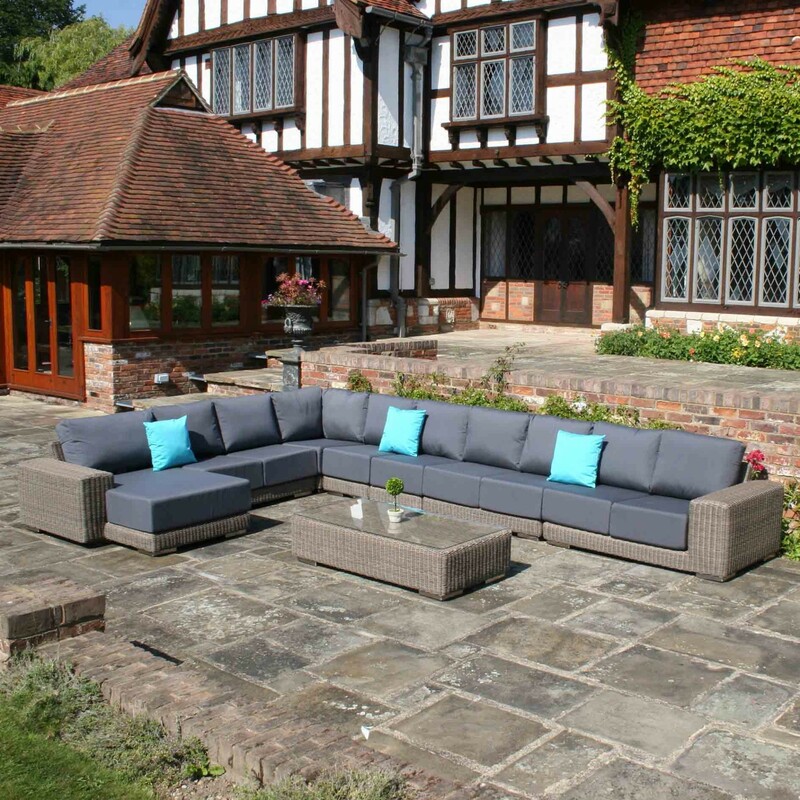 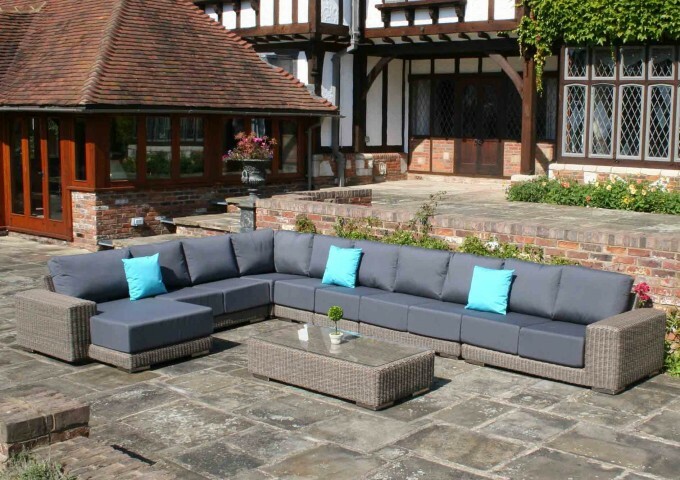 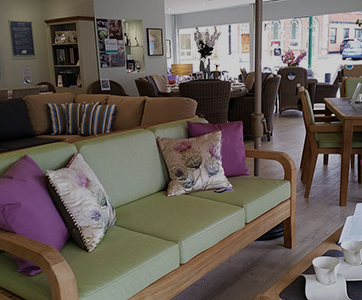 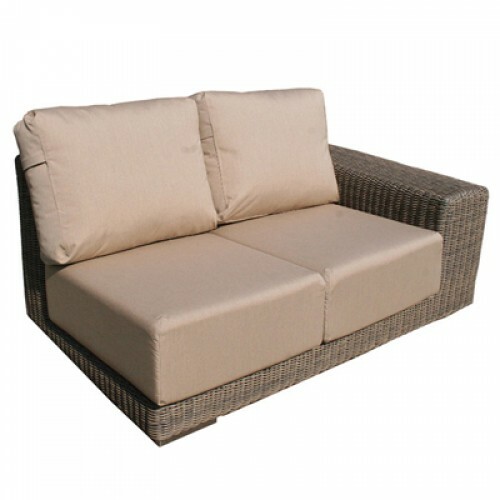 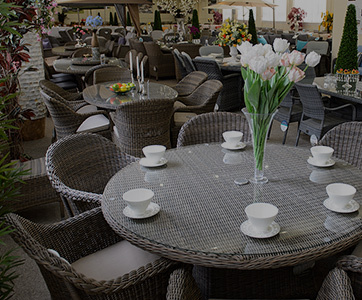 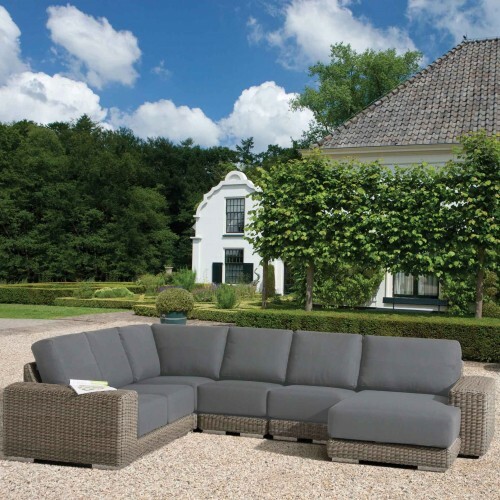 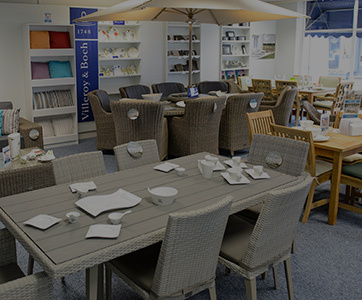 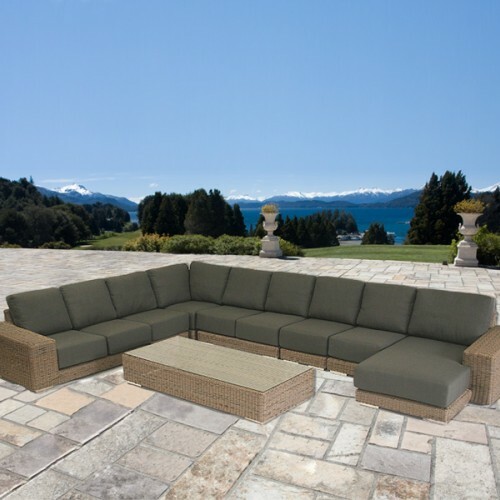 The beautiful design is unrivalled in style, comfort and quality and combines with other Kingston modular sofas to make the perfect garden seating set. 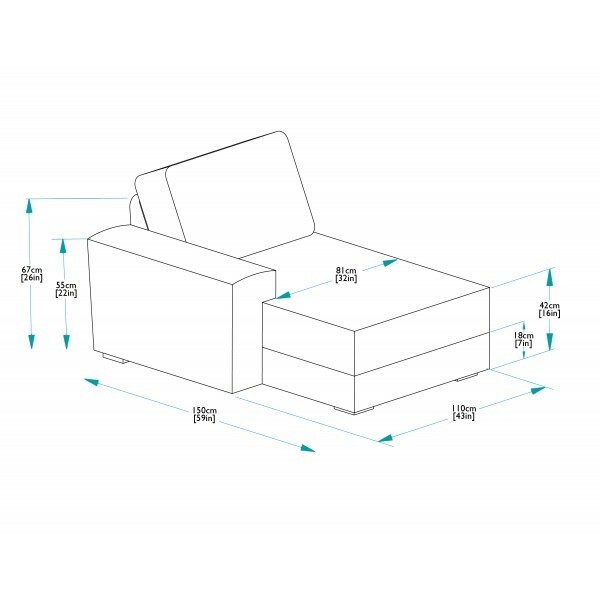 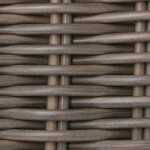  It is available in Right and Left Hand configurations to suit all planning designs.